BRTC’s registered nursing program is a twelve-month LPN-to-RN transition program for the Licensed Practical Nurse. 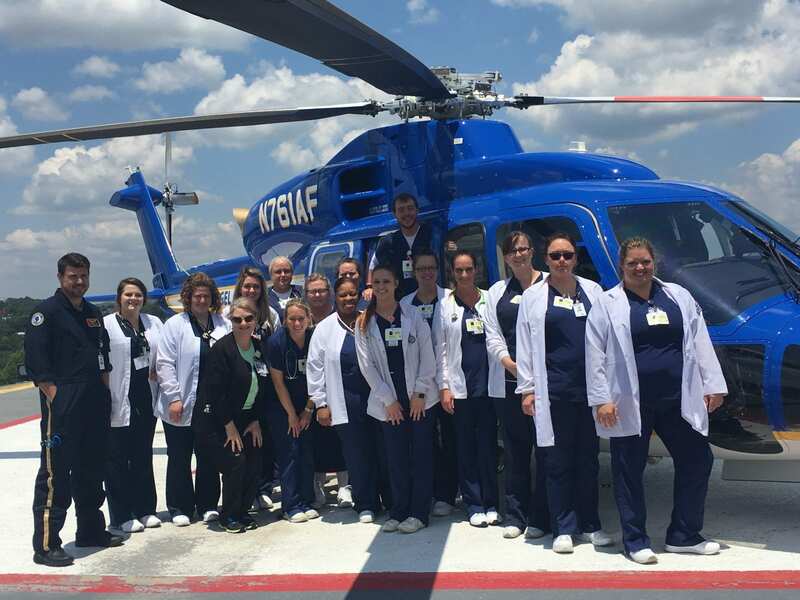 This program, through Arkansas Rural Nursing Education Consortium (ARNEC), is a consortium of eight community and technical colleges located in rural areas of Arkansas. BRTC is proud to be a founding member of ARNEC. ARNEC was created to provide LPN’s/LVN’s with the opportunity to take the next step towards advancing their careers in nursing by earning an Associate of Applied Science in Nursing degree, which prepares them to sit for the NCLEX-RN licensing exam. 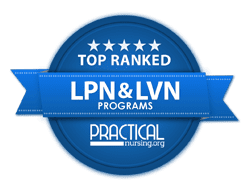 Many LPN’s/ LVN’s have not taken this step because they were not able to stop working and travel to a college offering Registered Nurse (RN) completion programs. ARNEC was created to help nurses in the rural setting meet this need. ARNEC provides a way for Arkansas’ higher education institutions to serve LPN’s/ LVN’s who want to become RN’s without leaving the communities in which they live and work. Classroom theory instruction is delivered Tuesday and Thursday evenings utilizing a web-based format. Students complete clinical requirements on weekends and occasional weekdays. Graduates are eligible to write the NCLEX-RN examination upon approval from their respective State Board of Nursing. Additional information can be found at www.arnec.org.